How Far is Oberoi Skyz? Oberoi Realty group has developed such marvels that have an impact on life as well as it is all-encompassing, be it the comfort of a home, efficiency in the office, recreation, shopping or space to learn and grow. The group strives to stand firm on a quest and an abiding commitment to ensure that the relationship between these developments and the lives ensconced in or around, feel truly enriched - enhanced by understanding what a discerning lifestyle demands. 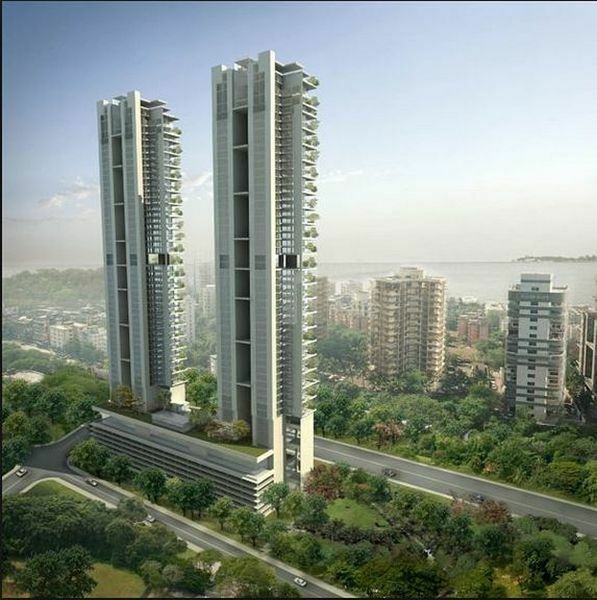 They have developed marvels like Oberoi Skyz in Worli which offers you 3BHK & 4BHK apartments for sale in Worli, Mumbai. Also Oberoi Oasis in Worli which offers you ready to occupy 1BHK & 5BHK apartments for sale in Mumbai as well as Oberoi Prisma in Andheri East which offers you ready to occupy 4BHK apartments for sale in Andheri, Mumbai. They believe enhancing lives is almost a cultural constant, a lens through which the group envisions every project and each minute detail in it. They are committed to ensuring that the experience in their creations is rewarding and worthy. The group over the past three decades have built growth and high-stature through consistent high-design and quality parameters that have truly made a significant difference to ease, comfort and efficiency to lives that interact with or inhabit these spaces. The vision of our company is an actionable, purpose-led ideal that has a real and significant bearing on our deliveries and our conduct. We are committed to ensuring that our offerings are revolutionary, ahead of the times, benchmarked against best global trends & practices and built around our discerning customers' needs. We ensure that the ecosystem we operate in, the society around and all people who experience, engage or align with any aspect of the spaces we create, truly feel the differentiation and positive impact on quality of life.